Soffit lights can be installed in residential or commercial soffits. Homeowners are finding soffit lighting to be one of the most popular ways to add instant curb appeal. 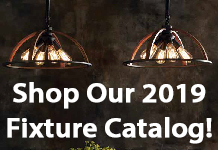 While businesses find adding soffit lights provide additional safety for customers. 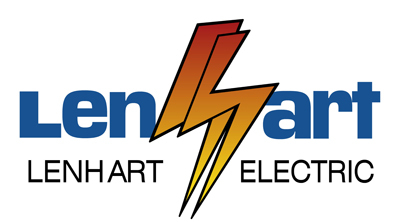 Our experienced and licensed electricians can help you enhance or highlight architectural details. 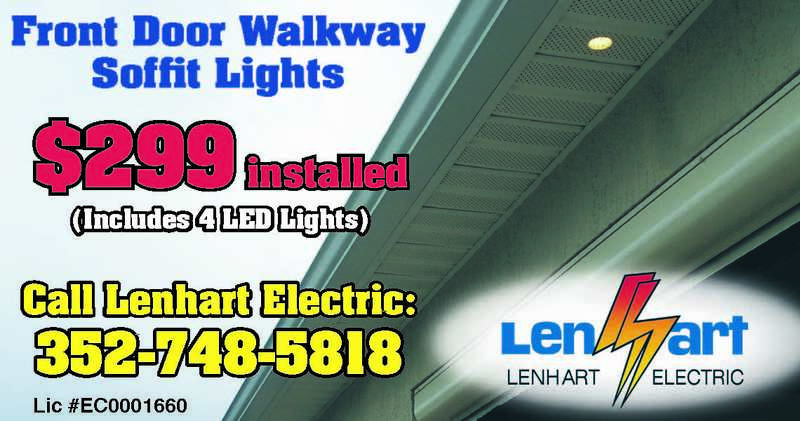 By adding some overhead lights on walkways and entrances, you and your loved ones will be able to see your way more clearly. Have you ever been doing yard work, or hanging Christmas lights, and wished for an outlet nearby? Wish no more! 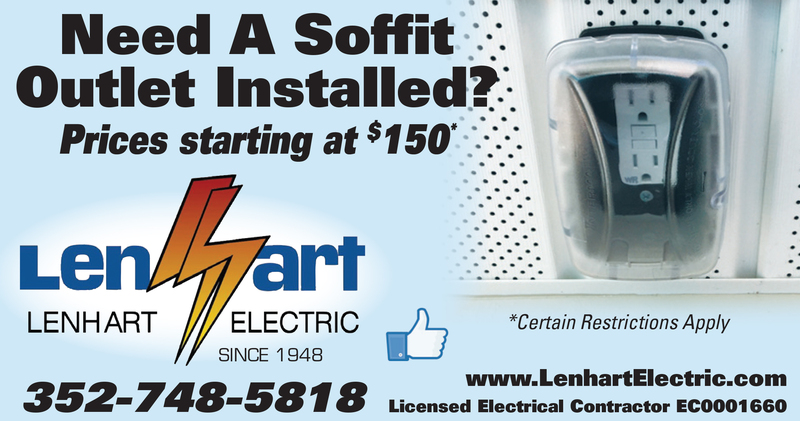 Let us install an outlet in your soffit! You will love how convenient it is!